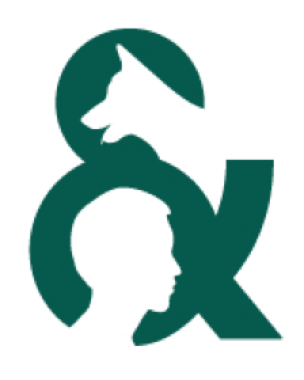 Have you ever wished you could read an issue of Society & Animals, ASI’s flagship human-animal studies publication, in order to see if you should subscribe to it? Well, now’s your chance! Brill is offering a free issue (Volume 22, No. 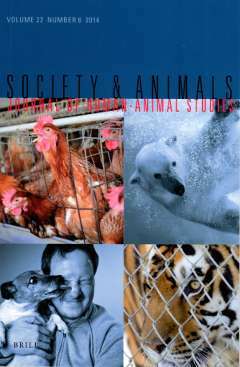 1, a special issue on geography and animals) of Society & Animals for a limited time. Visit this link to check it out, and see what great articles it includes below!